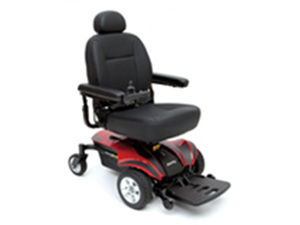 We offer a wide range of mobility solutions for sale and rental. 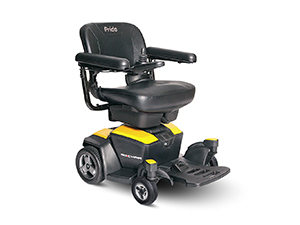 From easily portable power and electric wheelchairs, to robust models with advanced suspension for enhanced performance over varied terrain, there is a Power Chair to suit anyone's needs. 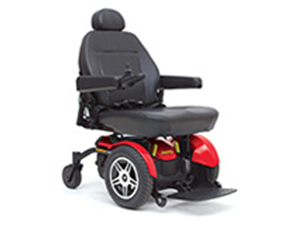 Whether you currently own a Power Wheelchair, or you're shopping for a new one, you will find everything you need right here at American Medical Equipment. 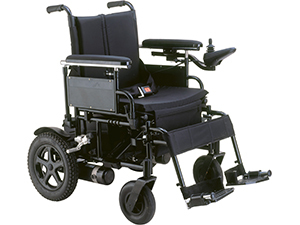 The heaviest piece is only 36 lbs.